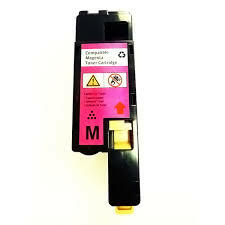 Compatible Dell Yellow high yield 1,400 page laser printer toner cartridge. 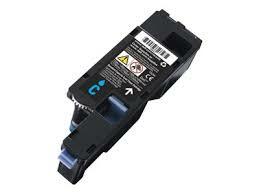 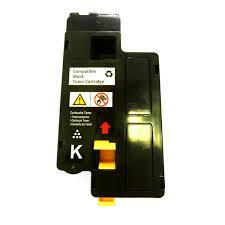 For use in Dell printer models C1760, C1760nw, C1765, C1765nf, C1765nfw. 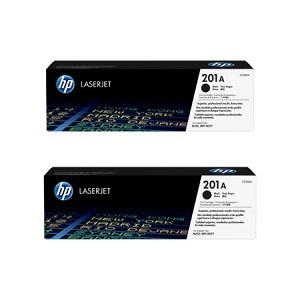 Perfect cheaper substitute for 592-11984. 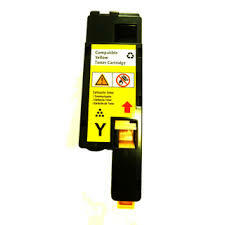 Well under half the price of Dell genuine and faster delivery, top quality compatible C1760, C1765 Yellow toner cartridge, prompt same day warehouse direct freight.